Some of the items that will be on sale this weekend in Escondido. Chances are you won't find a bunch of dust-gathering candy dishes at this one. 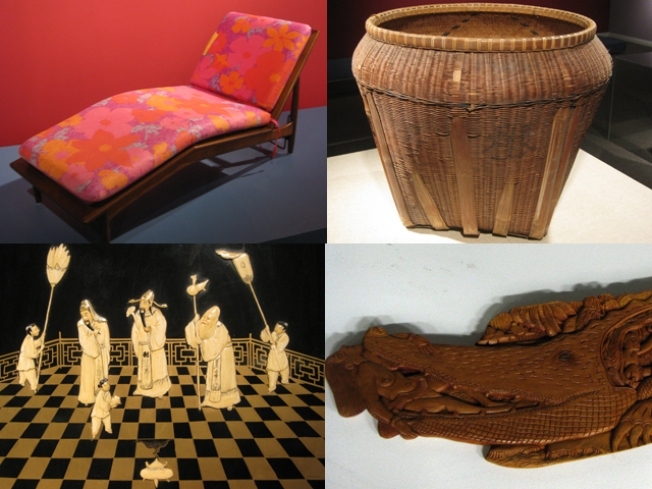 Furniture, museum-exhibition materials, annex-gallery merchandise, folk art and other collectibles, and much more will be on sale this weekend at the Mingei International Museum on Grand Avenue in Escondido. 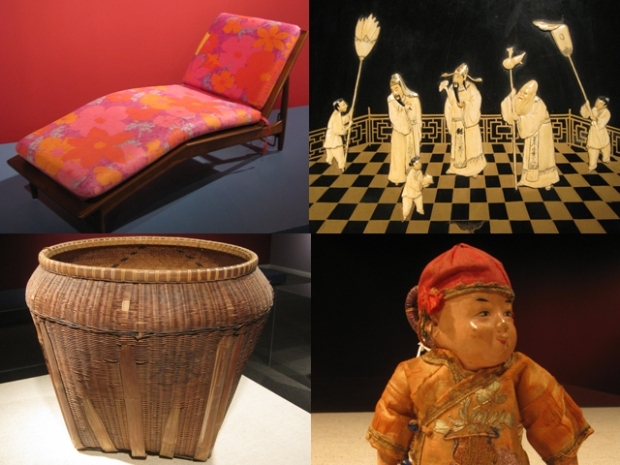 The museum "exhibits folk art, craft and design from all eras and cultures of the world. Its two museums – in San Diego and Escondido – feature Southern California’s largest and richest collection of mingei – art of the people," according to its Web site. The sale will be held Saturday and Sunday from 11 a.m. to 4 p.m. in the 150 block of West Grand Avenue. The sale is a lead-up to a much grander sale to held in January at the Mingei International Museum in Balboa Park, according to a museum spokeswoman.